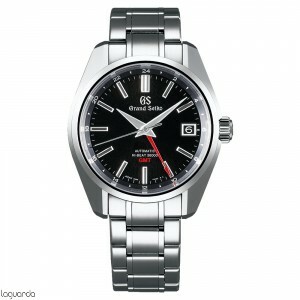 The Grand Seiko Automatic watches are practical, mechanical and World-class accuracy. 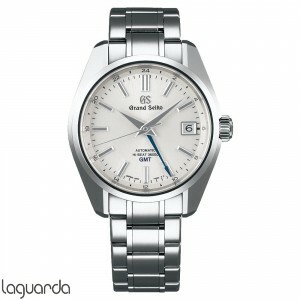 The mechanical movement is a mix of technology and craftsmanship modern. 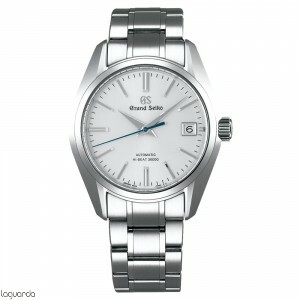 The rejol Grand Seiko automatic load has a reserve of 72 hours, can maintain a high level of accuracy thanks to daily use and offers a new standard of GS. Its accuracy is obtained by measuring at the factory, where both temperature position as movements are controlled. All Grank Seiko watches are assembled by hand by master watchmakers with the latest cutting-edge technology, are precisons, reliable, legible and comfortable to wear. 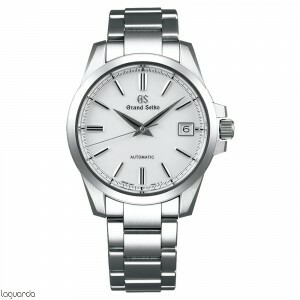 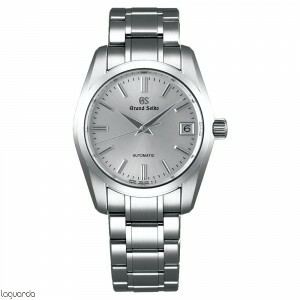 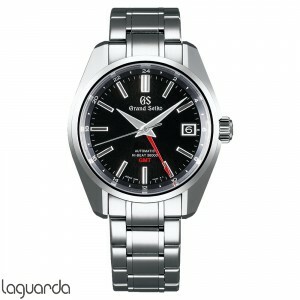 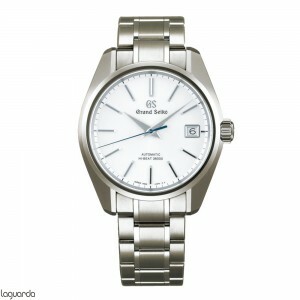 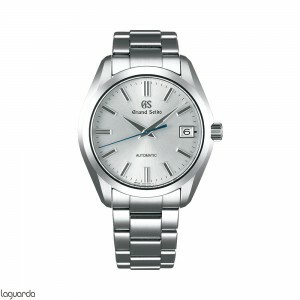 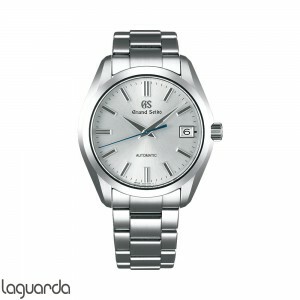 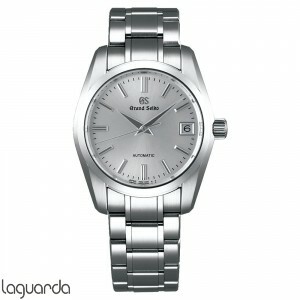 In Jewelry Laguarda you find counseling and Grand Seiko watches catalog and prices that we offer.